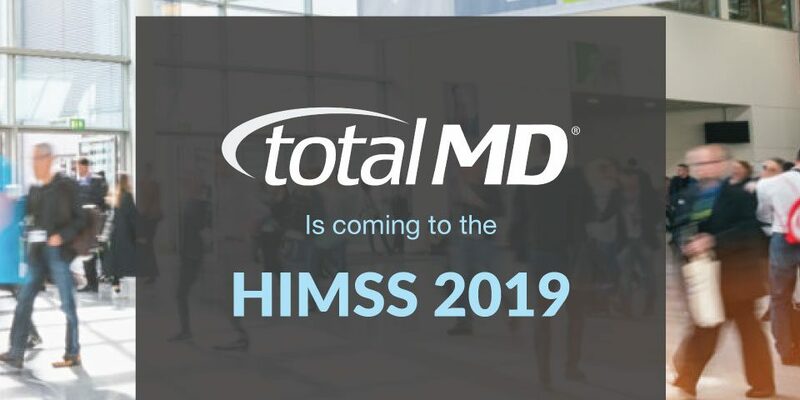 The HIMSS 2019 conference is almost here, and we’re excited to be part if it this year! 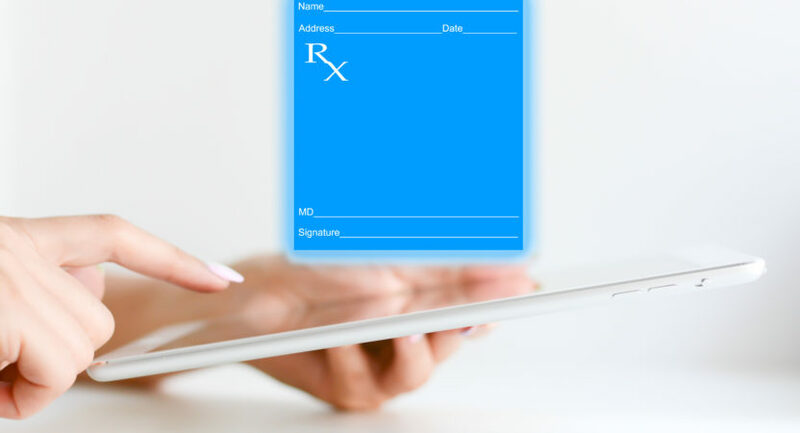 HIMSS stands for Healthcare Information and Management Systems Society, and it is an international non-profit organization that focuses on healthcare technology and innovation. 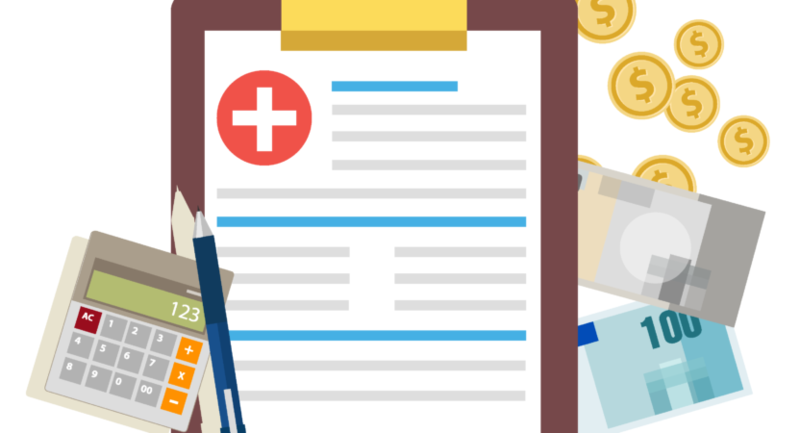 After almost 60 years of its founding, the HIMSS conference has become a must for anyone interested in learning more about the latest healthcare IT trends. So make sure you pack comfortable shoes and get ready for the HIMSS 2019 conference! We look forward to seeing you there. 2/10 – 2/12: Registration at the convention center or at the Caribe Royale, Hilton Orlando, Hyatt Regency Orlando, Rosen Centre, Rosen Plaza and Rosen Shingle Creek hotels and the Orlando International Airport (MCO). 2/13 – 2/15: Registration at the convention center. 11 February: Cybersecurity Forum, Preconference Symposia, Preconference Workshops, First Timer’s Conference Orientation, Opening Reception. 12 February: More receptions and orientations, Pharma Forum, Startup Workshop. 13 February: Microsoft Health Forum & Innovation Awards, Career Fair, Awards and Recognition Gala. 14 February: Consumerization of Health Symposium. For more detailed show information visit the show’s schedule here. Event location: Orange County Convention Center (West Building). Convention center address: 9800 International Dr, Orlando, FL. TotalMD booth location: Innovation Live Pavilion. Hall F, Booth 9000, Kiosk 74. To get familiar with the exhibit floor, you can visit the interactive floor plan or download a map here. 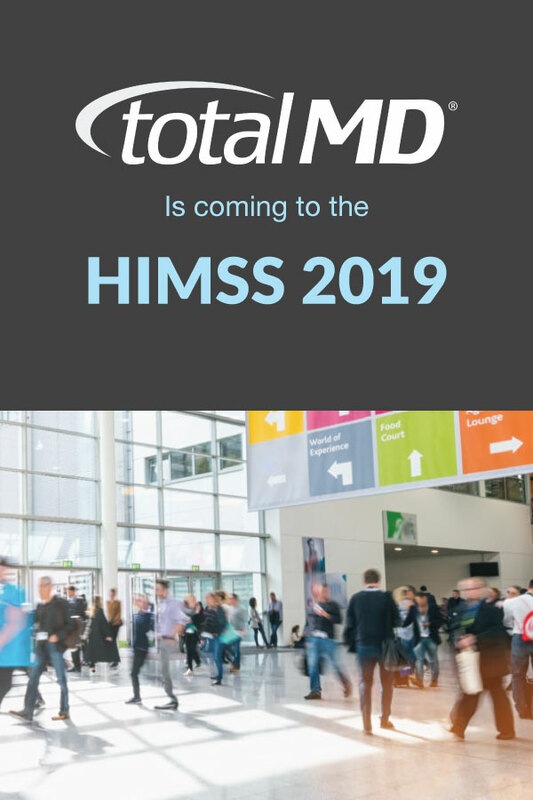 Meet the TotalMD team at the HIMSS 2019! Rayleen Molina, Sales Executive. 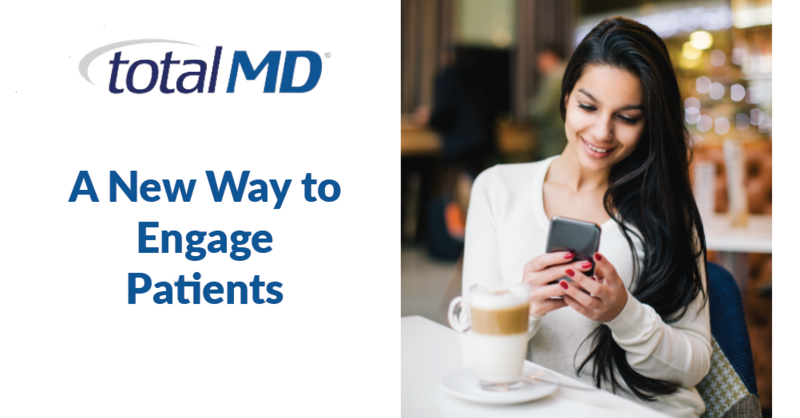 You can email her at sales@totalmd.com. Jared Sherman, Lead EHR Developer. Connect with us on our social media channels before, during, and after the show! 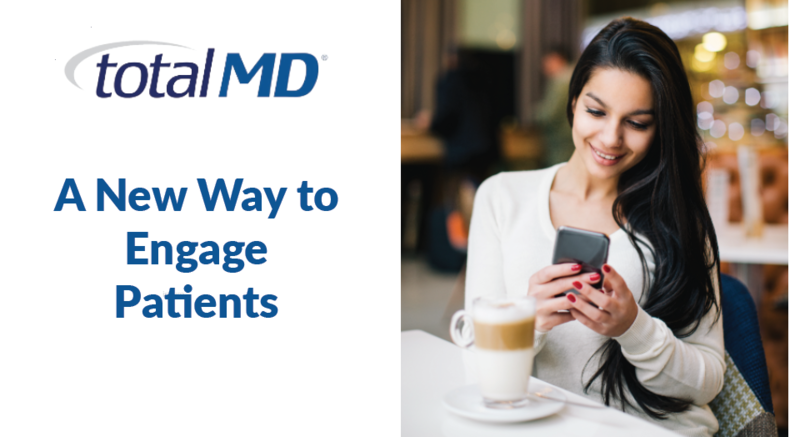 Check out TotalMD’s Facebook pagefor event info and our booth location. Follow us on Instagram to see the cool events we get involved in during the show. Follow us on Twitter and use the official hashtag #HIMSS19 to join the conversation. Here’s a guide to all the official hashtags you can keep track of during the conference.